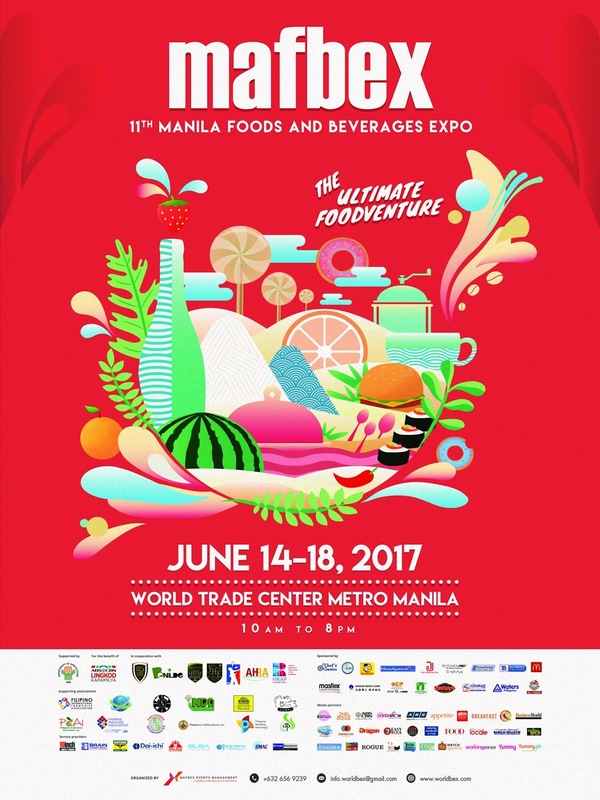 Seeking to restore the child-like curiosity and wonder that once defined our relationship with food, the Manila Food and Beverage Expo or simply, MAFBEX invites everyone to go on the “Ultimate Foodventure” as it returns to deliver its 11th installment on June 14 to 18, from 10:00am to 8:00pm at the World Trade Center Metro Manila. Organized by MAFBEX Events Management, a subsidiary of Worldbex Services International, and presented in partnership with the Young Hoteliers Exposition (YHE) and the Organization of Bar Professionals (OBP), MAFBEX 2017 is set to occupy a total of 15,000sqm of exhibition space as it expects to house over 500 booths – thereby anticipating no less than 50,000 visitors throughout its five-day run. In line with this year’s theme, MAFBEX 2017 will be all about diversity. 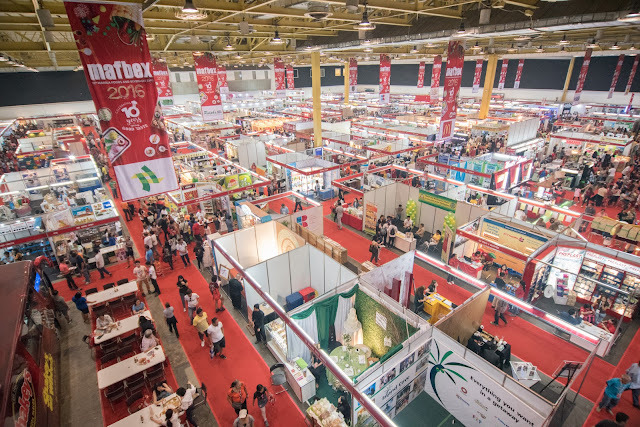 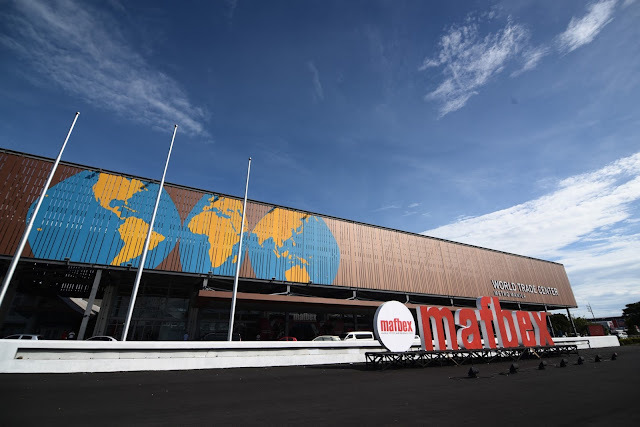 With that said, apart from showcasing a huge variation of the most outstanding homegrown food brands, visitors are bound to get a taste of international flavors with dedicated booths for foreign exhibitors. 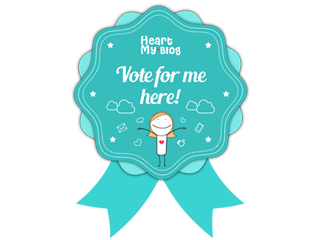 Among the participating countries include Italy, Spain, Vietnam, and Malaysia.